Stars stars everywhere, but not a drop to drink. Since this current meteor shower is such a big deal, and I'm currently on a astro kick - it seemed necessary to give it the ol' college effort. I'm still going over the shots, but I found a few that I liked. 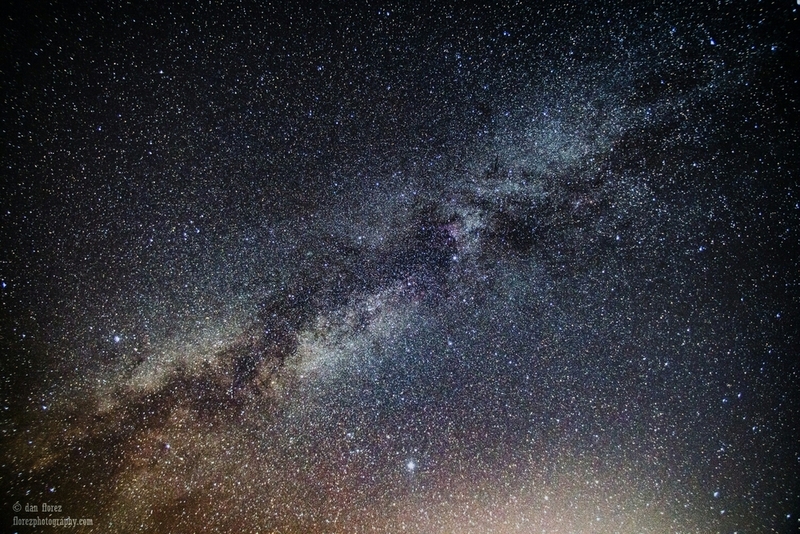 No shooting stars visible, but holy Milky Way! Ps. The drive to finding a dark enough place for the above, super dodgy. Tons of bugs, tromping through marshes, avoiding rattlesnakes and bridge trolls. All's well that ends well, but it's always a gamble. Cellphone shot of my first location.